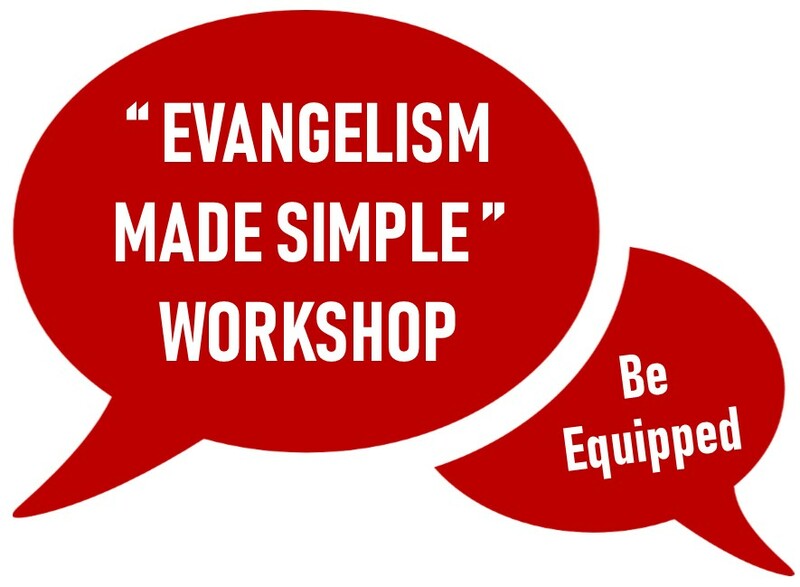 The workshop aims to equip you with a toolbox of skills to share the gospel with everyone. The speaker, Mr. Wallis Sultan has great passion for evangelism. He authored a book “Evangelism Made Simple”. All members are encouraged to attend. For flyers and registration, please see Jane at the Admin table.